1. Custom Development: In custom web development, need to hire technical experts, domain registration, web hosting etc, All these process will take long time to make your online marketplace website into form. 2. Ready made solution: Pre built software script which helps to create an online marketplace website. 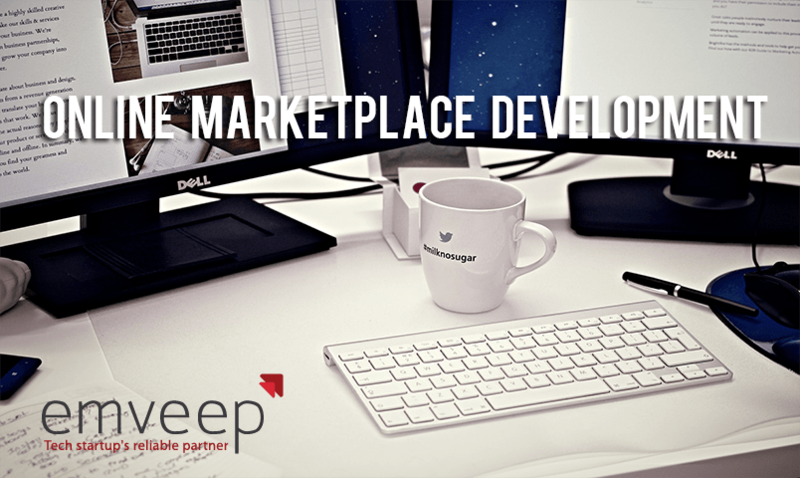 And I recommend you to use the first option for your online marketplace development, not because its cheaper, but also to hand your business in the right highly experienced team. Most truly innovative ideas that bring great changes are considered crazy at first. But if you believe in your idea and keep on pushing your business, you might find yourself the new Zuckerberg, or Steve Jobs. What is more than helpful on the way to the top is a strong business network. So start now and build yours on emveep!